Most of us don’t think about libraries much. In fact, most of us probably don’t think about them at all. 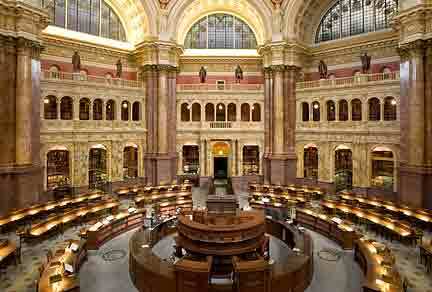 If we do give libraries any thought, we probably tend to think about THE library. By that I mean the one we engage with on a regular basis. I’m headed over to the library to get some new books. Wanna come along? We have lots of things like that in our lives: the bank, the doctor, the store. The library means something to us, personally. It’s one of the places and services that frame our lives in many ways. Libraries are filled with possibilities offered to us via books created by individuals and groups. They have expertise in some subject area or with crafting stories to share that entertain and/or help explain how the world and the people in it work. People author books because they believe they have something to offer us, something that may inspire us to take action. 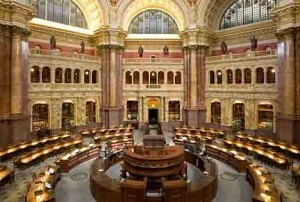 This seven day period could be called National Libraries Week. There are so many library variations. Home libraries (even if they only contain a few books); school libraries; public libraries; research libraries; film, music and other special collection libraries; digital online libraries; college and university libraries; the Library of Congress; and on and on. And think about the @ sign in this week’s theme. That symbol is so ubiquitous these days that you may have read right past it without even considering that a bunch of professional librarians got together, argued about various theme options and landed on this title for this year’s celebration of libraries. I believe they used the @ symbol very purposefully because they want us to think beyond books. They want us to consider other possibilities, digital possibilities, Unlimited Possibilities. If you think about it, the entire Internet can be considered a huge, varied library that offers us information and speculation about nearly the entirety of human experience, knowledge and creativity. The sum of the contents of all of our libraries, which, through the magic of technology can now be joined with the dazzlingly amazing content of the Internet, offers each of us the vision and the mental nutrients to grow our own possibilities. I think I’m going to work on my Unlimited Possibilities. Wanna join me?